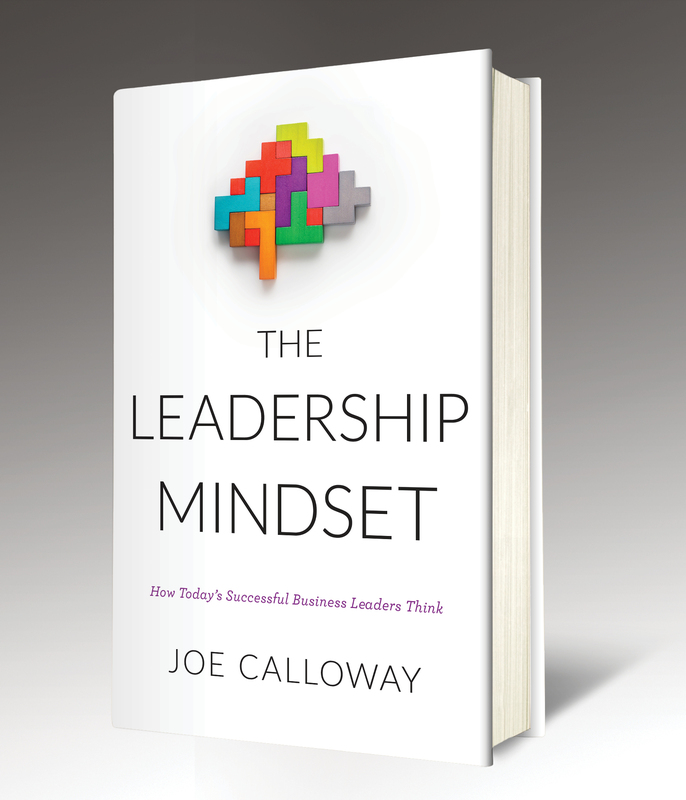 Joe Calloway helps leaders focus on what is truly important, inspires new thinking about effective leadership, and motivates them to immediate action. 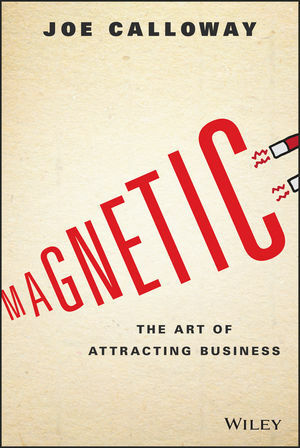 Joe is a business author, consultant and speaker whose client list reads like an international Who's Who in business, ranging from Coca Cola and Verizon to Cadillac and American Express. 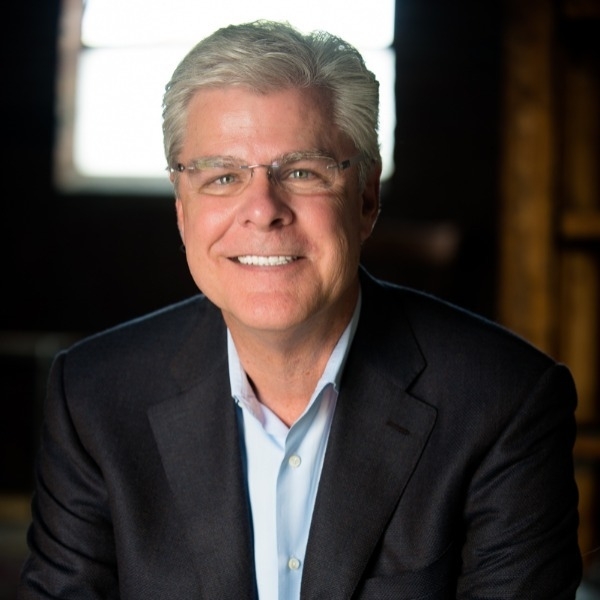 Joe also works with small to mid-sized business groups including franchisees, and a range of professional services groups, as well as non-profits and government organizations. 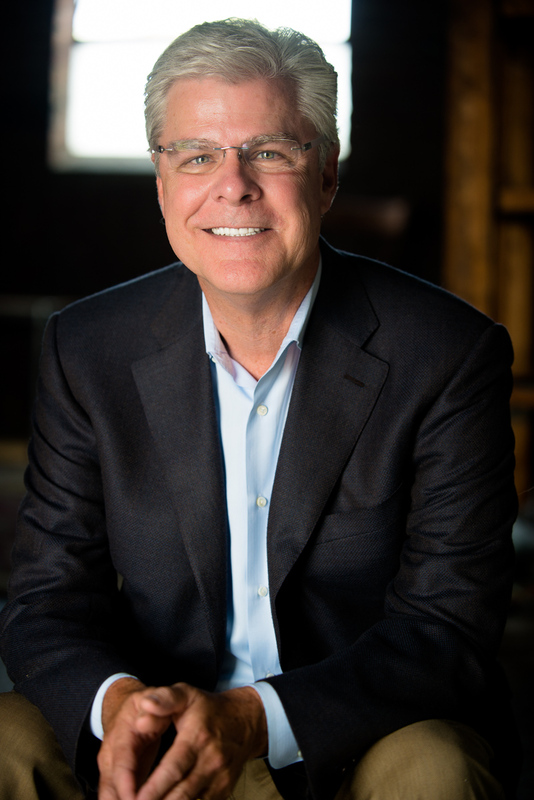 Joe is a Principal in the consulting group, The Disruption Lab, and has served as Executive In Residence at Belmont University's Center For Entrepreneurship. 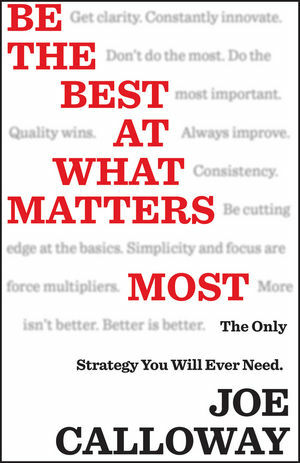 Joe's other books include Be The Best At What Matters Most, Magnetic: The Art Of Attracting Business, Keep It Simple, and his newest book, The Leadership Mindset. 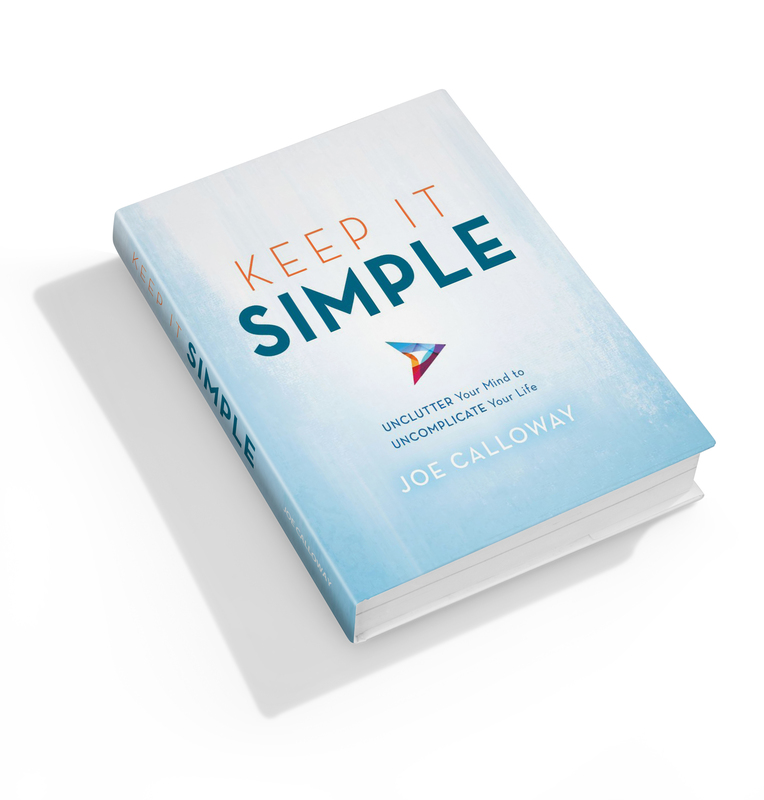 Joe has been inducted into the Speakers Hall of Fame, and he brings an engaging keynote speaker's energy to his workshops. But Joe doesn't do traditional one way lectures with a Powerpoint presentation. 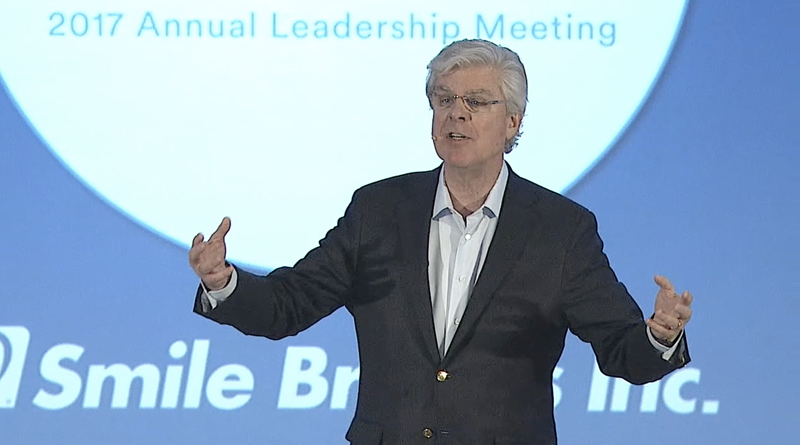 Instead, Joe engages leaders in highly interactive sessions that challenge assumptions and create new ways of thinking.